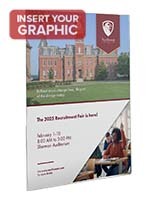 8.5" x 11" 8.5" x 14" 11" x 14" 11" x 17" 18" x 24"
Designed to accommodate 20"w x 30"h printed graphics. Clear acrylic make for use in a variety of settings. 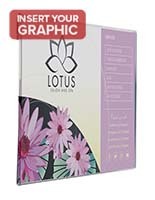 Slide-in design for easy and fast graphic changes. 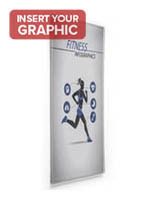 This acrylic wall frame is ideal for use in any indoor setting, as a result of its clear plastic design. 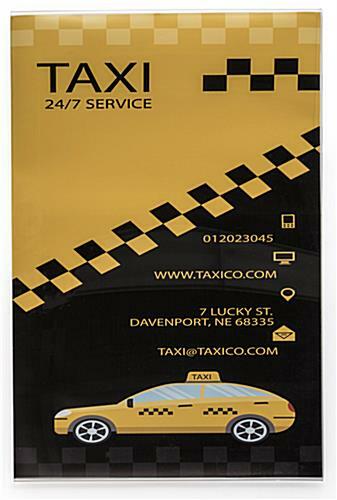 Each of these sign holders is designed to hold 20" x 30" graphics. 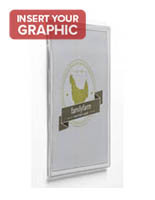 This acrylic wall frame can be used to showcase family portraits, signs and other various forms of artwork. Banks and financial institutions often use these items to display financial posters, advertising new loan rates or hours of operation. 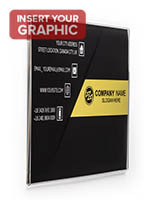 Car dealerships often use this acrylic wall frame to present car specifications or promote an upcoming sales event. Retail stores can use these displays to announce in-store specials. 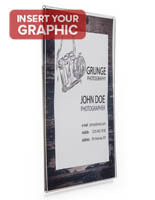 This acrylic wall frame, like sign holders, can also be used within food service establishments to display menus or drink specials. Each of these units has a notched back for easy wall mounting. Users have to use two screws to mount the frame. These sign holders can only be mounted vertically, as a result of the side opening. 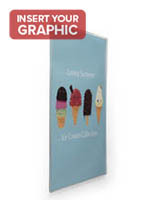 This item is perfect for locations requiring frequent graphic changes, as posters easily slide in and out from the side of these signholders. 20.1" x 30.3" x 0.375"
Great quality and excellent price! Thanks, we'll be buying from you guys again.